Healthy Food Quiz, Which Food Is Better? 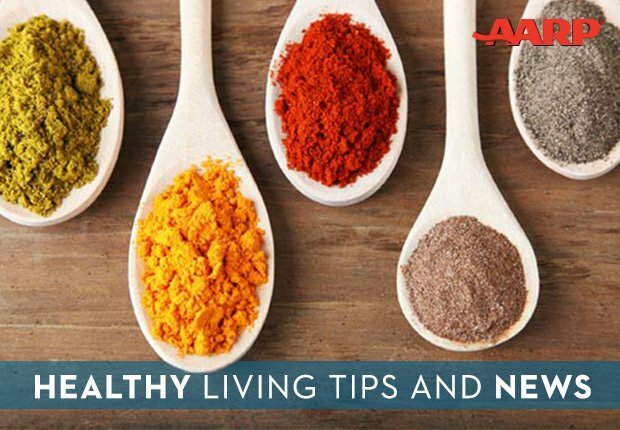 En español | It’s not so easy recognizing which foods are really healthy. Unfortunately, our food supply is booby-trapped in ways that most people don’t expect, says Yale University nutrition expert David Katz, M.D. 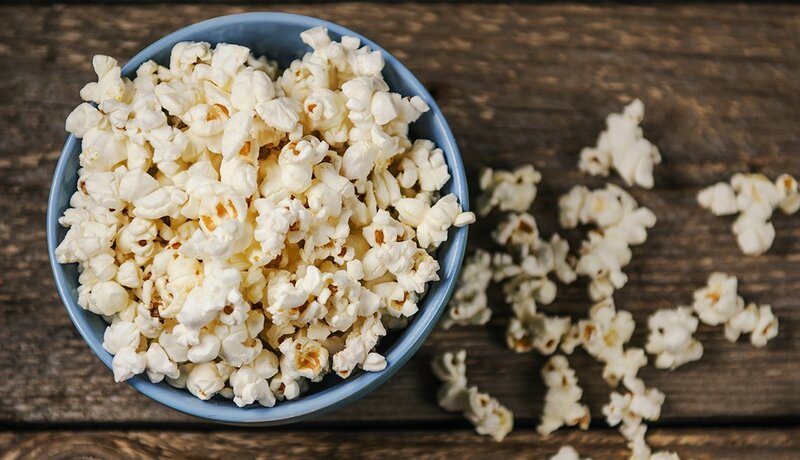 Salty snacks have added sugar, cereals have added salt, some foods have thickeners to improve mouth feel, and others have artificial color for eye appeal. "These stealth additions, the unexpected stuff you’re not even looking for, can derail even the best of intentions to buy healthy food," he says. Here are some of those foods and their healthier alternatives. Which would you choose? 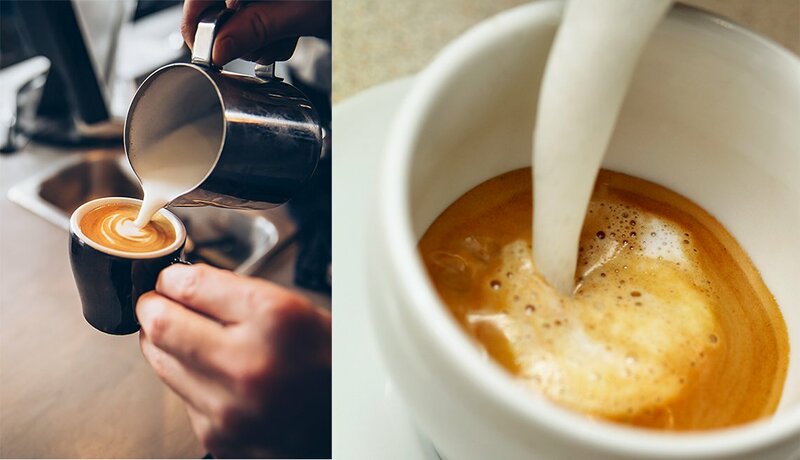 Coffee with liquid creamer or half-and-half? 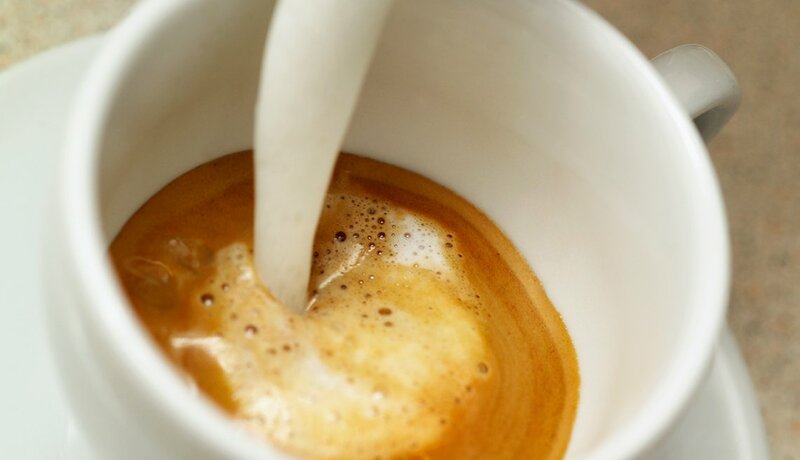 Reach for the half-and-half. Although low in fat, highly processed liquid creamer is packed with sugars, oil, thickeners and flavorings. 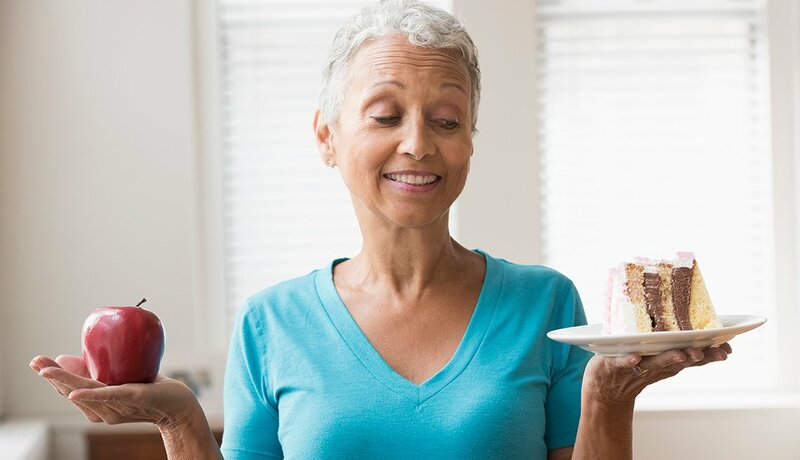 A review of research in the European Journal of Nutrition concluded that people who eat high-fat dairy products are no more likely to develop heart disease or diabetes than those who stick with their low-fat counterparts. 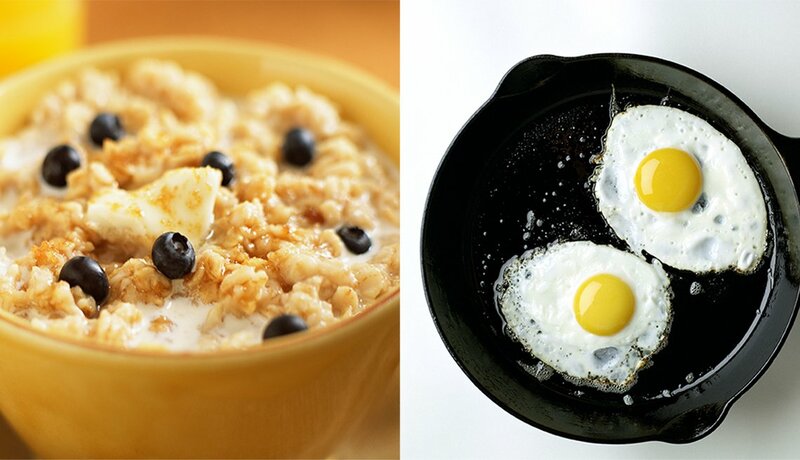 Flavored instant oatmeal or a fried egg? Bring out your frying pan. 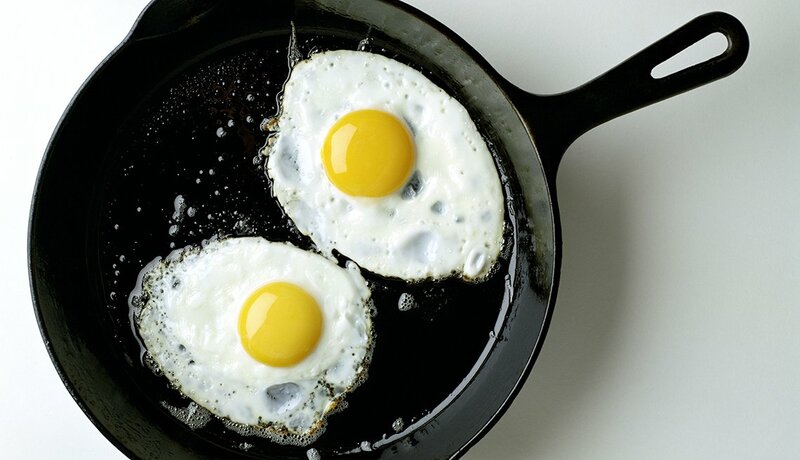 Eggs are a powerhouse of high-quality protein, low in saturated fat and rich in vitamins and nutrients that help keep the immune system healthy, protect memory and promote healthy vision. In exchange for convenience, some packets of flavored instant oatmeal serve up an excess of salt and as many as 8 teaspoons of sugar per serving. 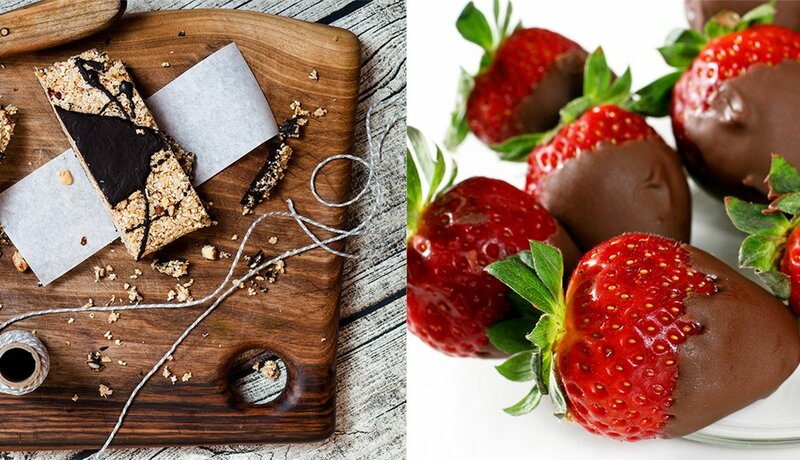 Granola or strawberries dipped in dark chocolate? Pass the strawberries, please. 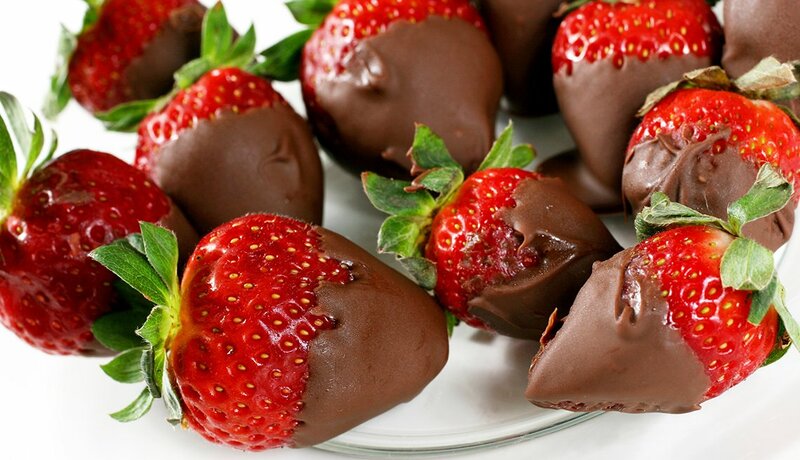 Dark chocolate and strawberries are both rich in antioxidants that boost the immune system and help protect against cancer, heart disease and vision loss. Strawberries are also a good source of vitamin C. Unfortunately, if you opt for granola, you’re likely to end up with too many calories and too much sugar and fat unless you make your own healthy version, says Pennsylvania State University nutrition expert Penny Kris-Etherton. 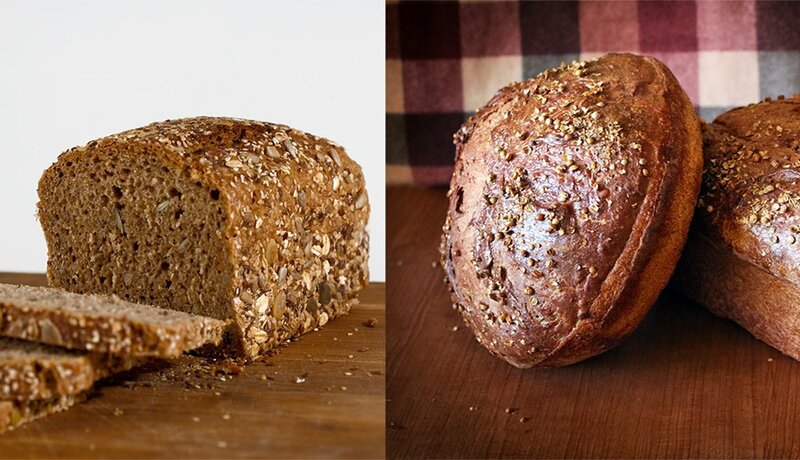 Whole-grain bread or multigrain bread? Which one should you pop in your toaster? Whole-grain bread. Spotting the term "whole wheat" or "whole grain" as the first ingredient on the label assures you that the loaf contains complete heart-healthy grains. 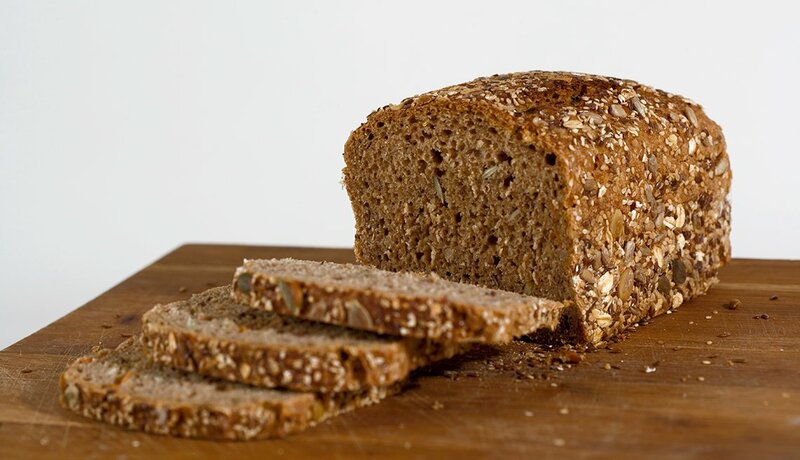 Multigrain means only that the bread is made of more than one type of grain. If the first ingredient says “bleached” or “unbleached enriched wheat flour,” you’re getting bread stripped of valuable nutrients. 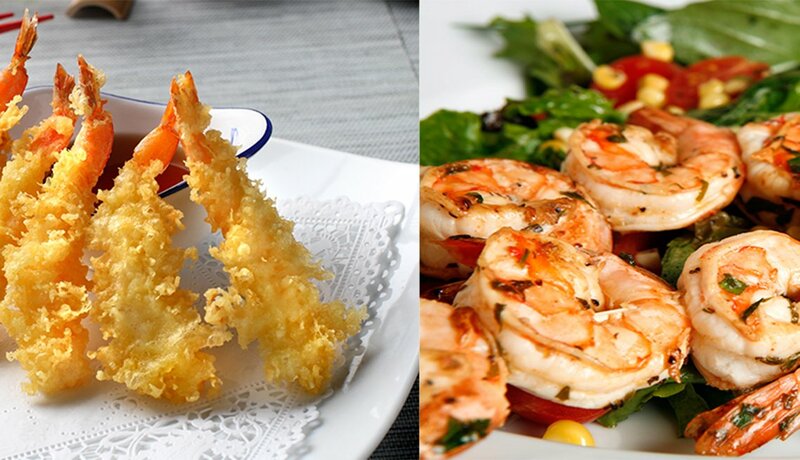 Tempura shrimp sushi or grilled shrimp? Fire up the grill. 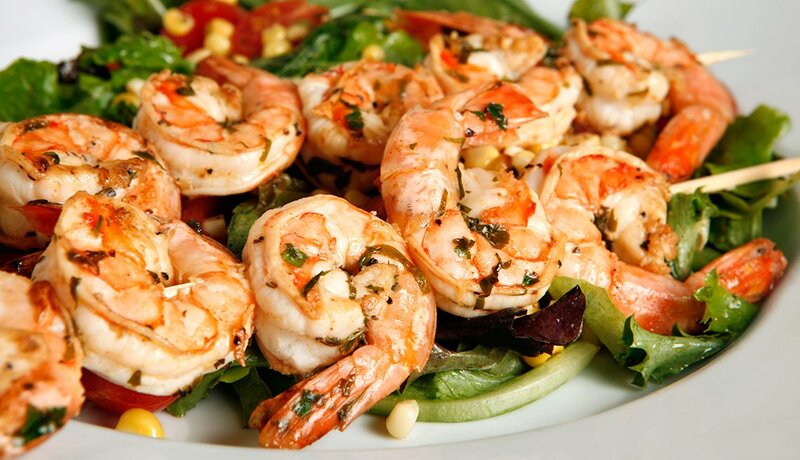 Shrimp supply an impressive assortment of nutrients in a small package. They’re protein-rich and an excellent source of heart-healthy omega-3 fatty acids, selenium and vitamin B12, notes Katz. "But once you coat them in batter and deep-fry them, you’ve potentially got a Scud missile aimed directly at your coronary arteries." 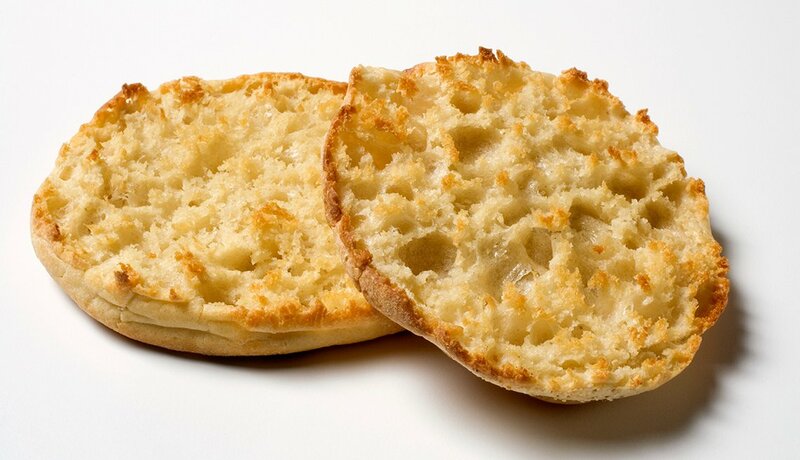 No contest — English muffin. 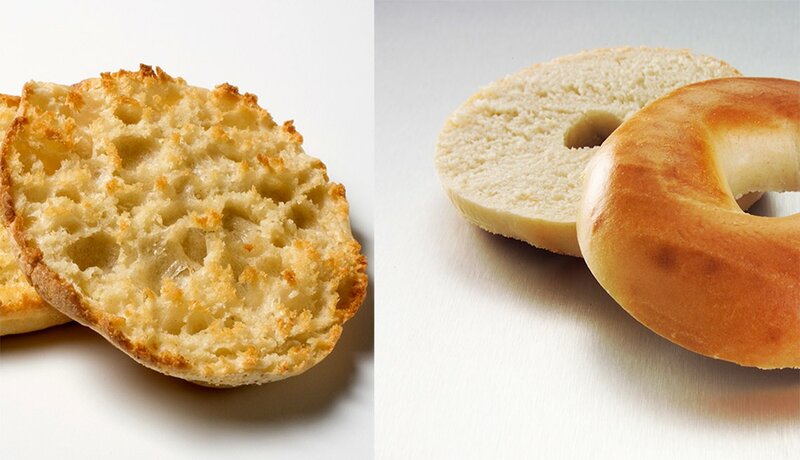 Today’s standard commercial bagel is twice as large as 20 years ago and has more than twice as many calories. Just make sure you choose muffins that list "whole grain" or "whole wheat" as the first ingredient. Whole grains contain fiber that helps reduce the risk of heart disease, as well as B vitamins and minerals essential for a healthy nervous system. Regular peanut butter or reduced-fat peanut butter? 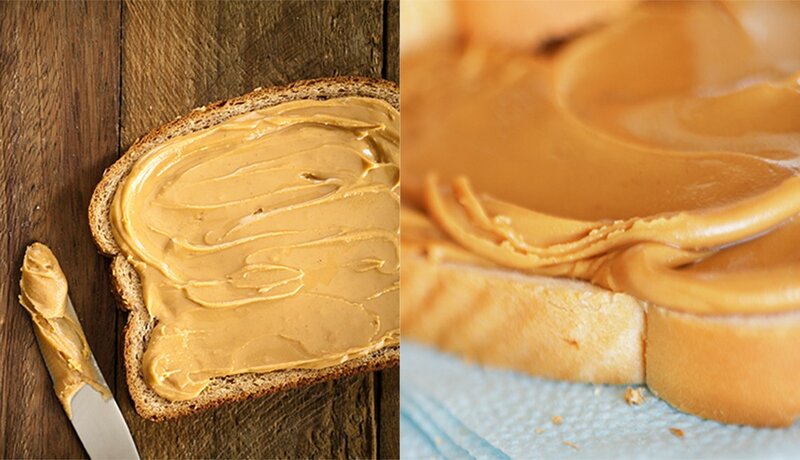 Opt for regular peanut butter. 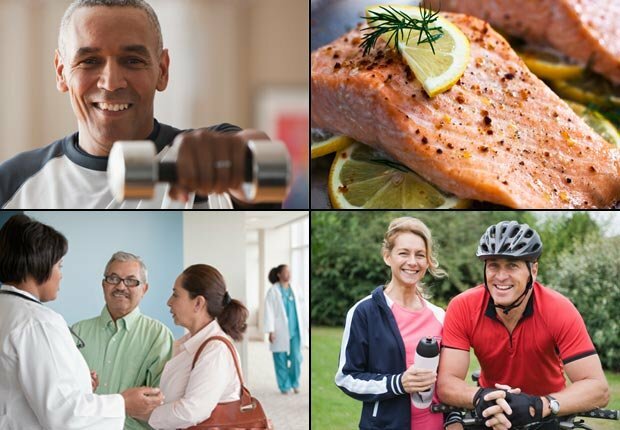 Although high in fat, it’s mostly unsaturated fat, the kind that cuts LDL cholesterol levels and reduces the risk of developing heart disease, explains Harvard nutrition expert Walter Willett, M.D. 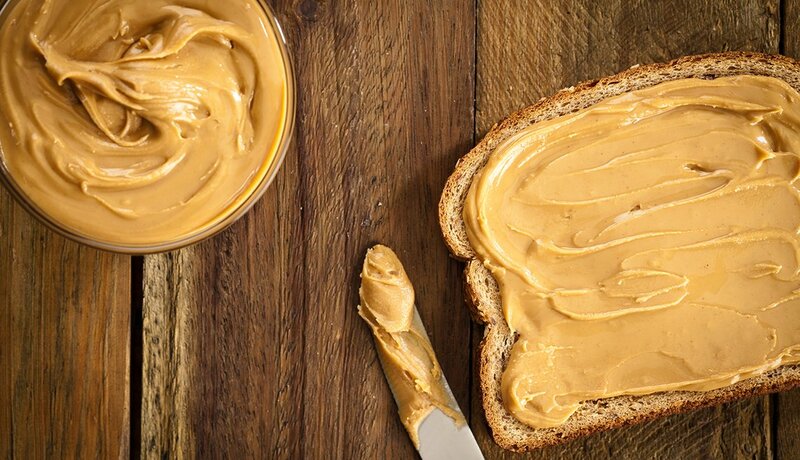 Reduced-fat peanut butter replaces fat with ingredients like sugar, corn syrup and molasses, which can lead to a host of health problems, including obesity, diabetes, high blood pressure, high cholesterol and heart disease. 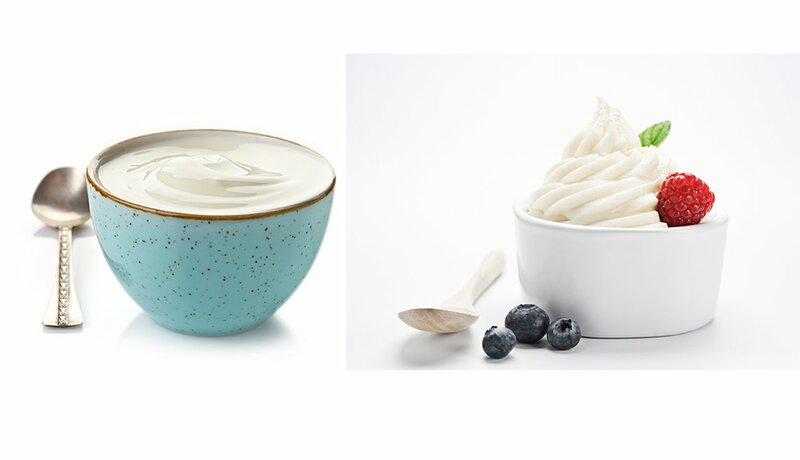 Whole-milk Greek yogurt or low-fat vanilla yogurt? Go Greek. This Mediterranean-style yogurt is strained to remove the liquid whey, so it boasts nearly twice as much protein as its American cousin. 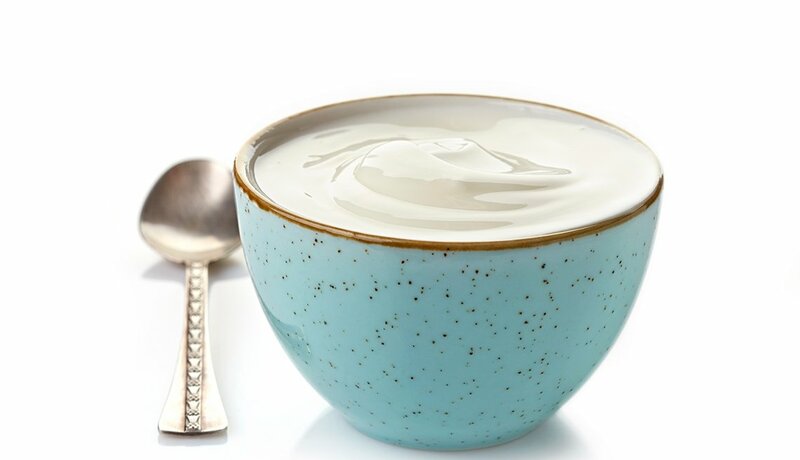 Flavored yogurts are loaded with sugars to make them taste sweeter. That low-fat vanilla yogurt you just put in your cart? Four added teaspoons of sugar in a single-serving cup. The American Heart Association recommends no more than 6 to 9 teaspoons (25 to 37 grams) of added sugar per day. Pop some stovetop popcorn. 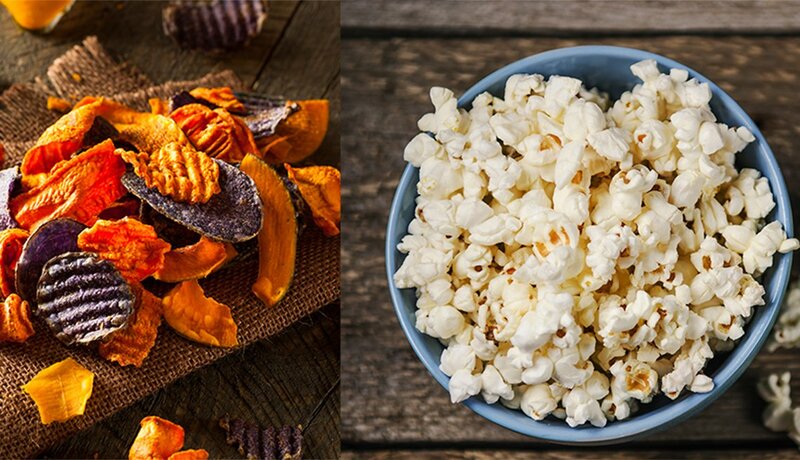 “People tend to think veggie chips are healthy because of buzzwords like ‘organic’ or ‘natural’ on the package,” explains Kris-Etherton, “but most of these chips are simply another processed food loaded with fat and salt.” Swap them for homemade popcorn, a fiber-rich, whole grain snack that helps keep hunger pangs at bay. Flavor with a sprinkle of Parmesan cheese for pizzazz. 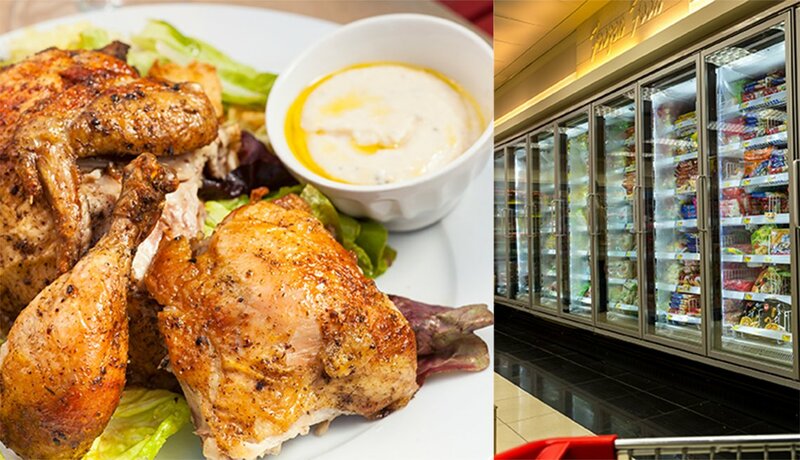 Rotisserie chicken or frozen entree? 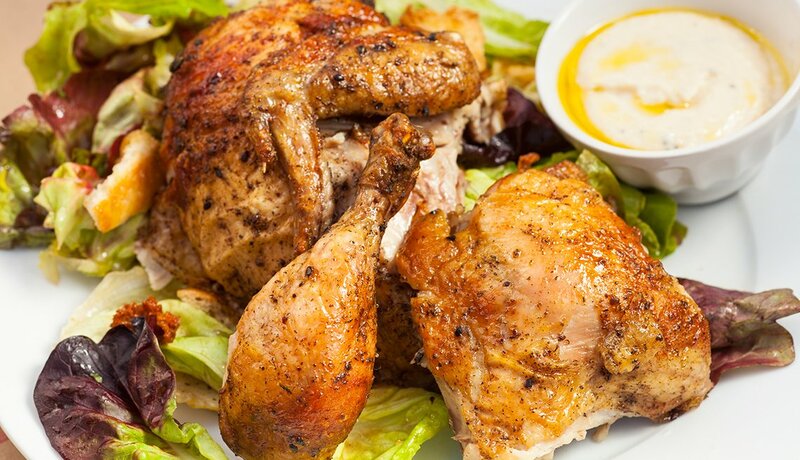 Steer clear of the frozen-food aisle and pick up a rotisserie chicken instead; then stop at the salad bar for a side of greens and beans to round out a healthy, ready-to-eat meal. Although healthy frozen options are available, you’ll have to carefully check nutrition and ingredient labels to weed out those packed with fat, salt, sugar and a laundry list of other additives. Plus, you’ll have to take time to cook it.